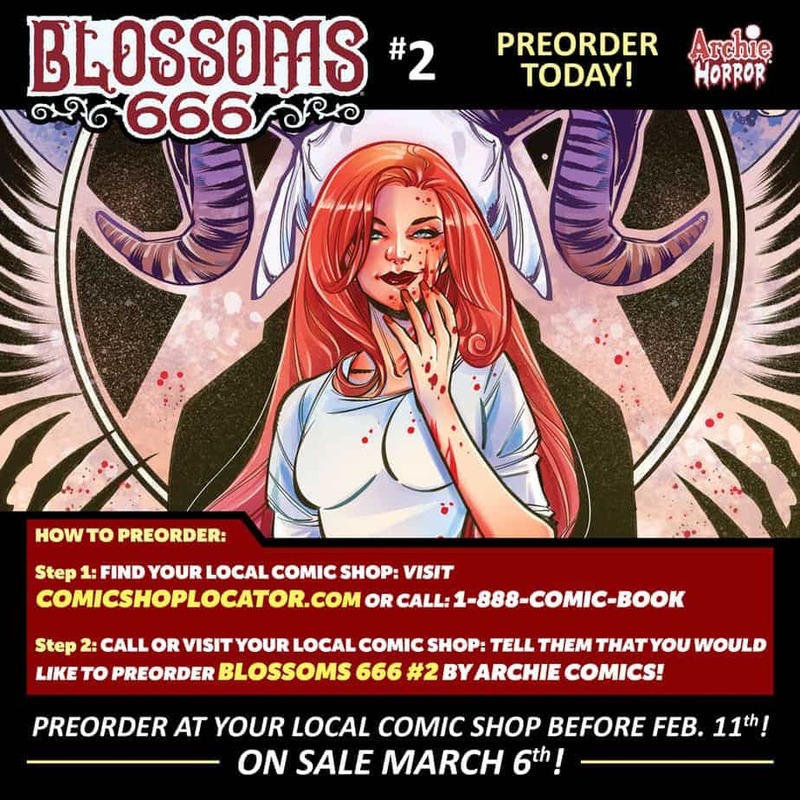 HomeComic BooksComic Pre-Orders[Preview] Archie Comics’ 3/6 Release: BLOSSOMS 666 #2 ~ Pre-Order by 2/11! 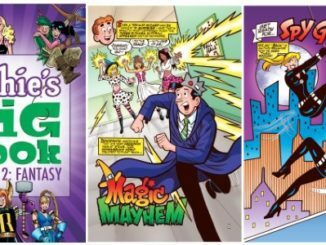 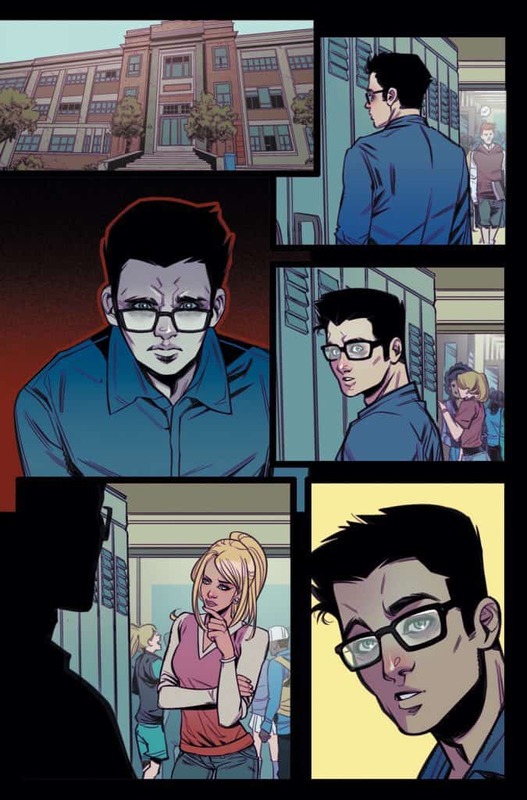 February 10, 2019 Jason Bennett Comic Pre-Orders, Comic Previews, independent Comic Comments Off on [Preview] Archie Comics’ 3/6 Release: BLOSSOMS 666 #2 ~ Pre-Order by 2/11! 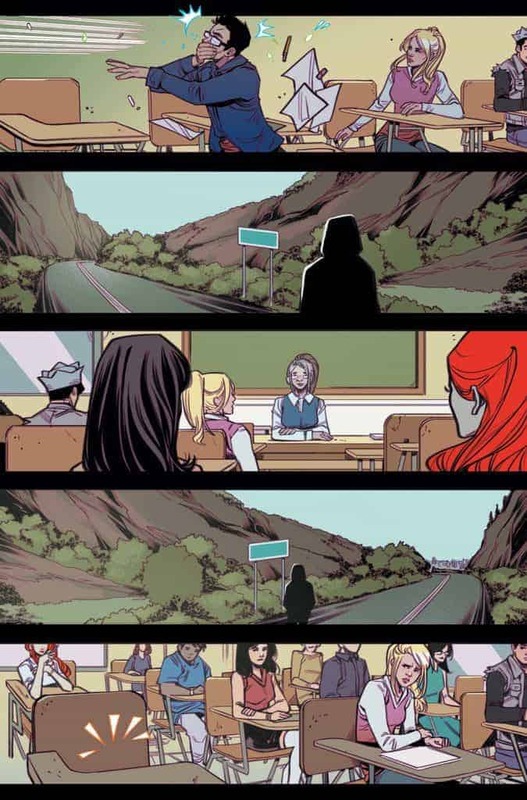 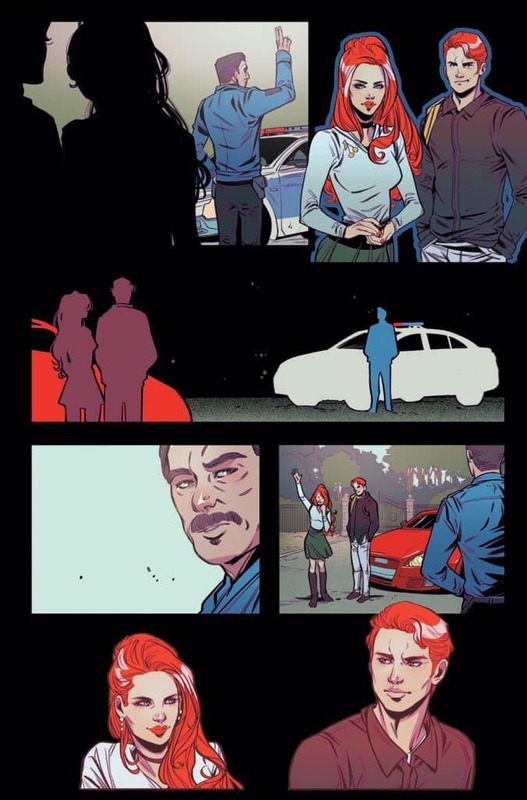 This is an early preview of BLOSSOMS 666 #2, timed to its inclusion on comic book retailers’ final order list. 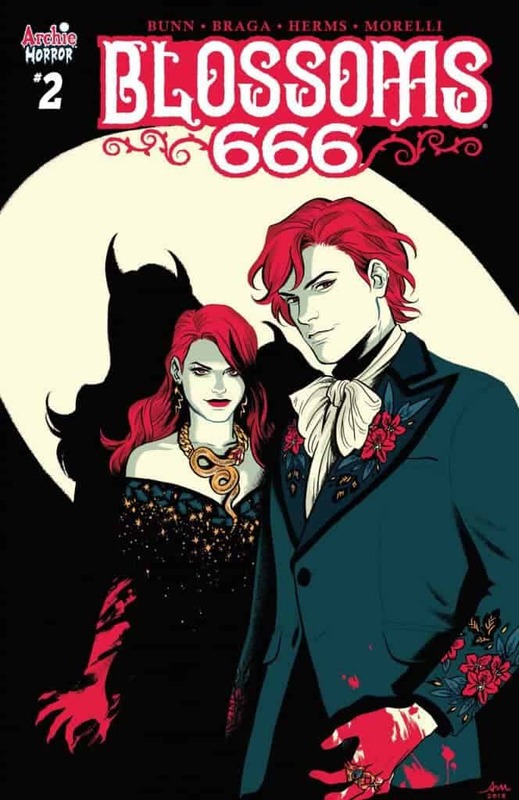 Monday, February 11 is the final day for comic book retailers to set their orders on this title. 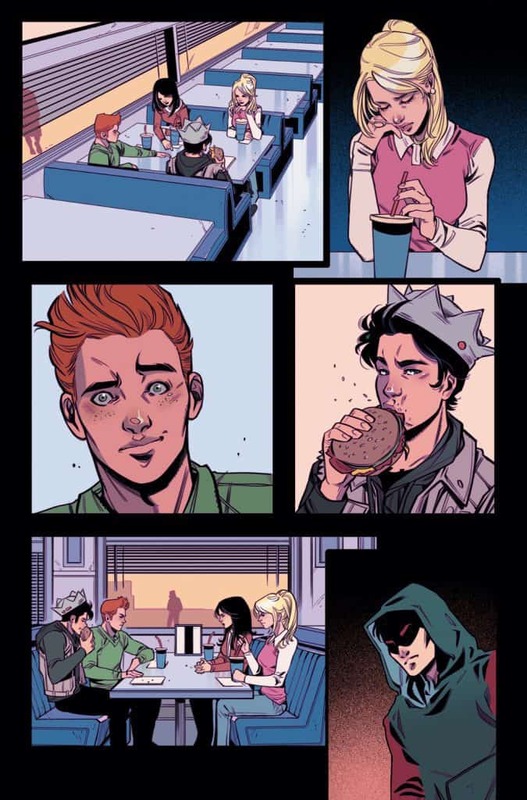 In the new Archie Horror title for mature readers, the Blossom twins learn that one of them is destined to become the anti-Christ. 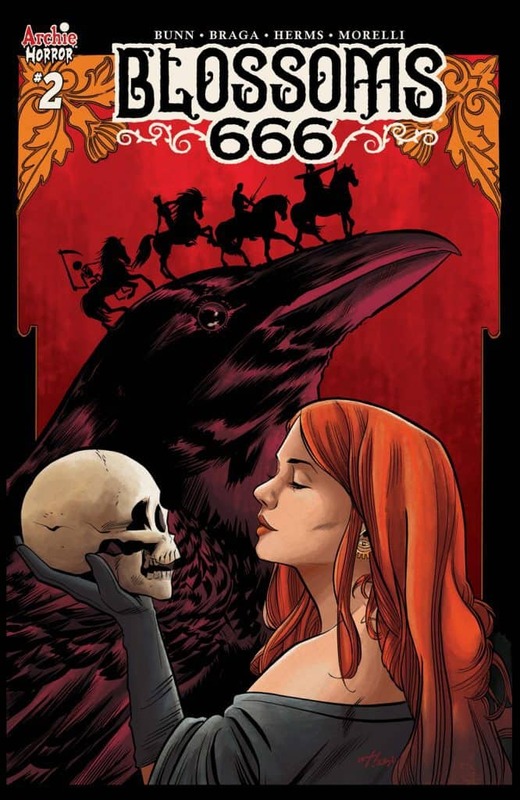 Both want the title but only one can reign supreme! 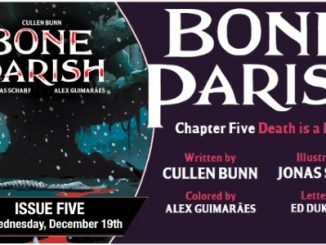 The five-issue mini-series is written by Cullen Bunn with art by Laura Braga, colorist Matt Herms, and letterer Jack Morelli. 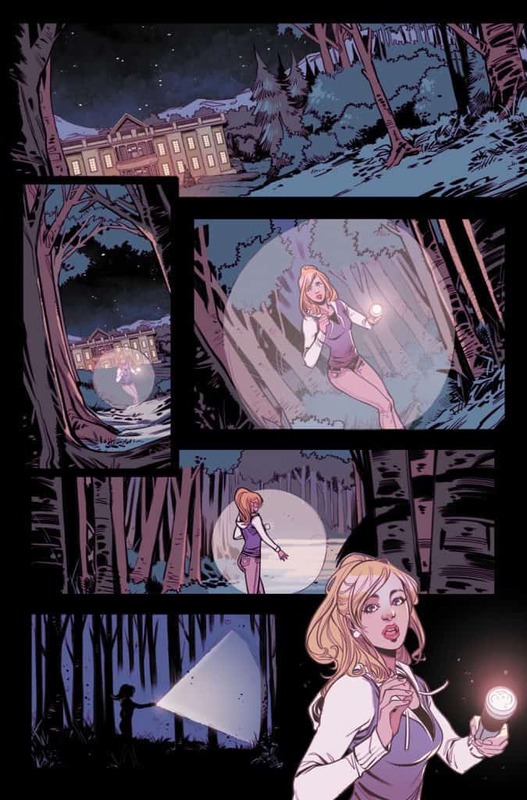 The issue goes on sale March 6, and a full, extended preview will be available closer to release.